Anthony is a skilled IT consultant and systems analyst. His qualifications include a Bachelor of Business (Business Information Systems) from RMIT University. Anthony is a key member of AHA’s IT team, providing day-to-day and long-term maintenance, monitoring of AHA’s computer systems and networks over multiple location and projects, and coding, analysis and design of digital solutions. 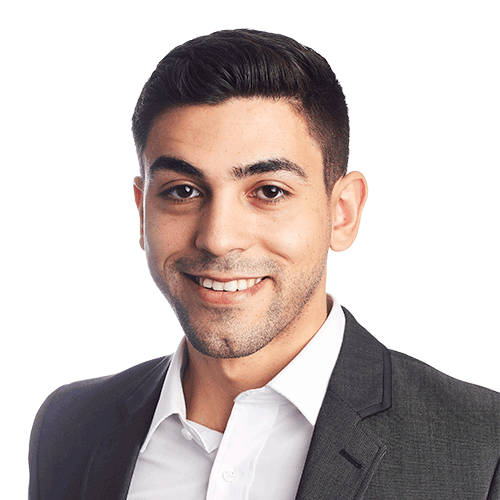 With his experience in online marketing and development, Anthony has a strong focus on security and user experience. Identifying possible weaknesses or security threats. Anthony currently provides IT support for AHA’s ongoing work on behalf of the National Disability Insurance Scheme (NDIS). He also contributes to a number of projects as part of the application development team. Anthony has a strong focus on security and user experience.